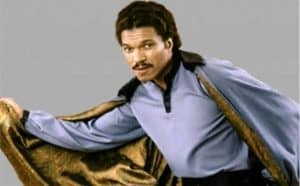 Han Solo Film Finds Its Lando in Donald Glover | Nerd Much? The Han Solo film has finally landed on its Lando Calrissian. Donald Glover will be playing the younger version of the galaxy’s smoothest character. The official announcement was made today on the Star Wars website. Glover will be joinging Alden Ehrenreich (young Han Solo) in the still-untitled film. We are all in on this casting choice. Not only does Glover have the right charisma, he is also an incredible actor. Currently, you can find him on the FX series Atlanta. If you haven’t checked it out, we highly suggest that you do. It is an incredible drama with comedic and surreal moments. 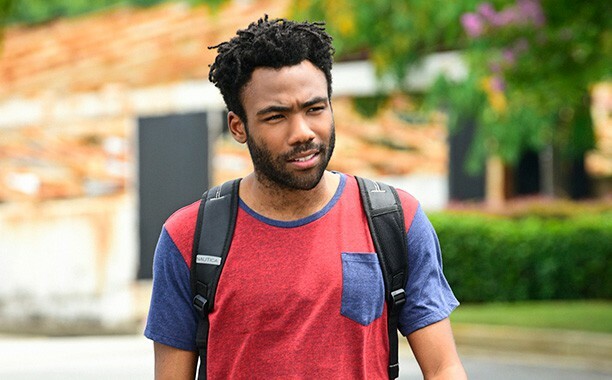 Glover is also known for his part in Community and as a rapper under the name Childish Gambino. There is still a lot to learn about next year’s Han Solo film. It will be the second of three planned Star Wars spin-offs. We won’t really know what quality we can expect until the release of Rogue One on December 16. What do you think of the casting choices so far for the Han Solo film? Sound off in the comments below!